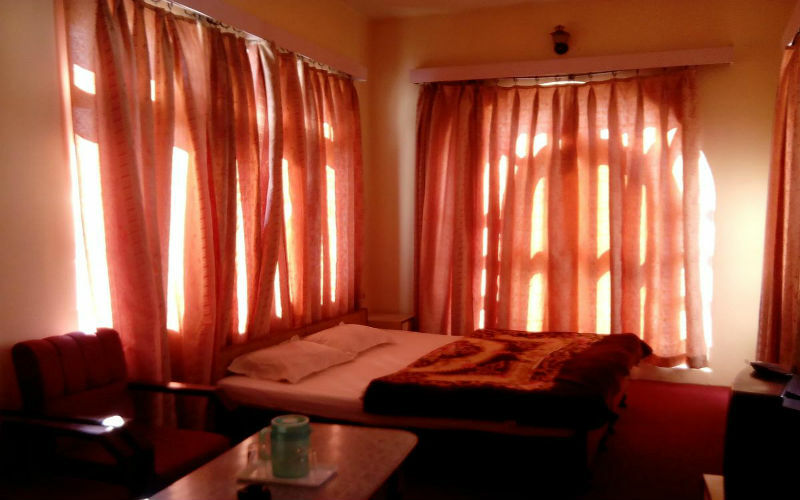 Sagar hotel offers 375 kms wide breathtaking views of Nandadevi, Panchachuli, Trishul & many other peaks of Himalayas. The hotel gives you all the comforts you want in a serene hill location. Kausani is an ideal place to visit for those who seek escape from the hustle and bustle of the big cities and wish to spend a quiet holiday in the lap of nature. Indeed, Kausani is a veritable heaven to which an excursion must be made on visiting Kumaon. Personalized hospitality and serene ambience makes this Hotel a little more special place for your perfect holiday. Hotel Sagar is one of the first where one can find a wide variety of rooms. 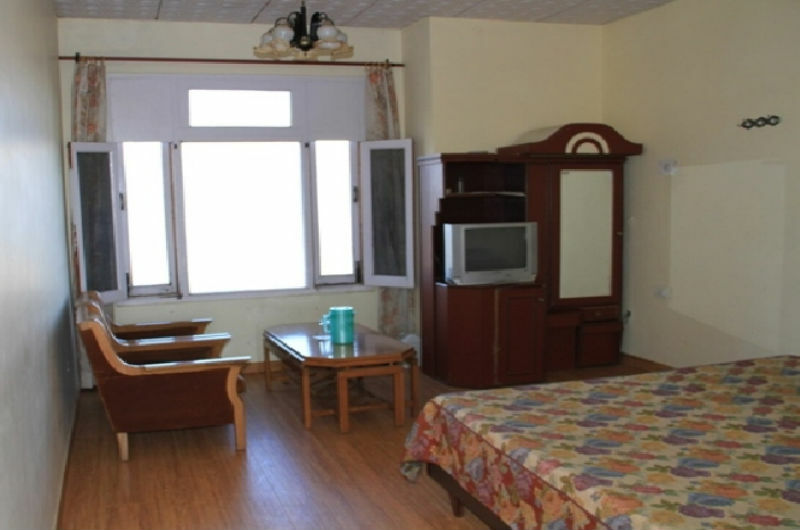 All rooms in this Hotel Sagar are Himalaya Facing providing the 365 Kms wide view of the snow peaked Himalayas. Some of the famous peaks are Nandadevi, Panchachuli and Trishul. 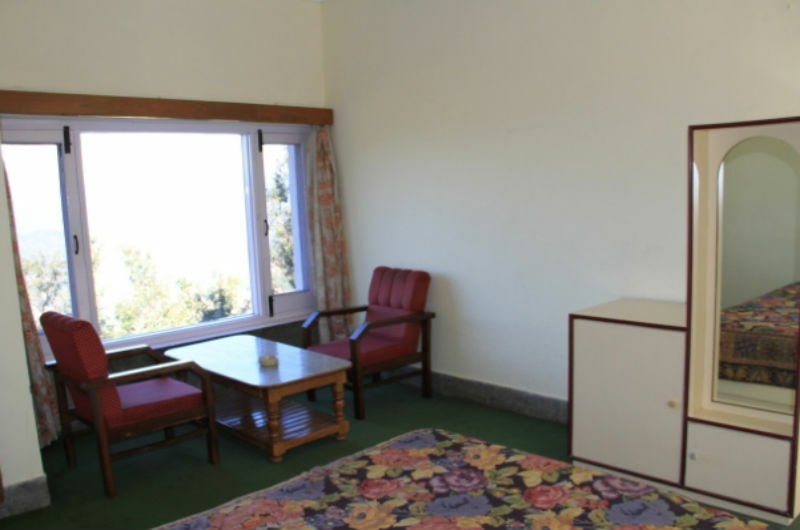 Nestled in the beautiful hill station of Kausani, Hotel Sagar is a standard accommodation property that offers a pleasant stay and warm hospitality. The views of the magnificent Himalayas from the terrace of the hotel are totally awe-inspiring. 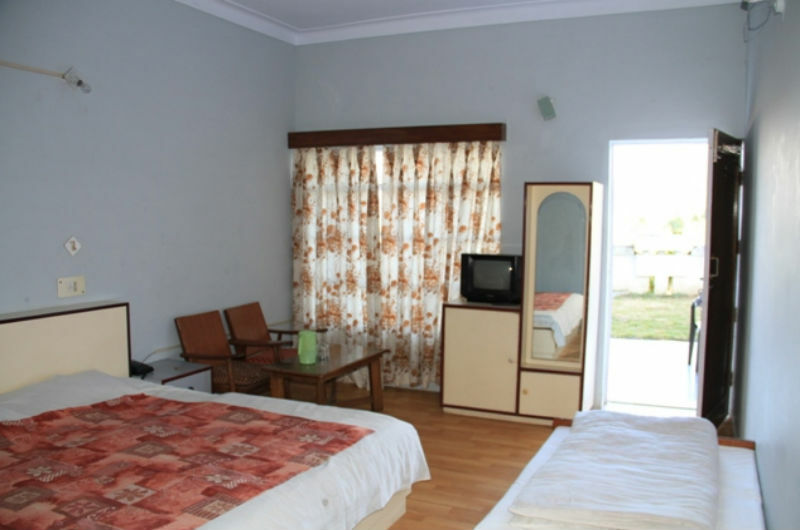 Hotel Sagar offers 37 comfortable rooms equipped with a satellite television, telephone and an attached washroom with hot and cold water facilities. The room accommodations are categorized as Family Suite, Four Bed room, Luxury room, Super deluxe room and deluxe room.